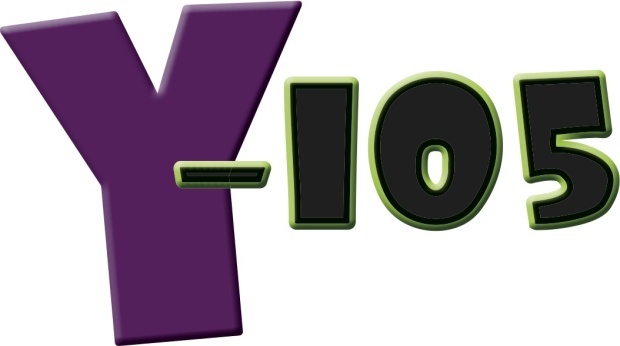 Y-105 plays an eclectic blend of Top 40 and Adult Contemporary music, a favored format among the X and Y Generations of the Lewis-Clark Valley. Loved by both the young and young at heart, Y-105 is a staple, whether they are at home, at work, in the car, on the boat, or on campus at Lewis-Clark State College. The Super Sale is the region’s largest indoor yard sale and auction. 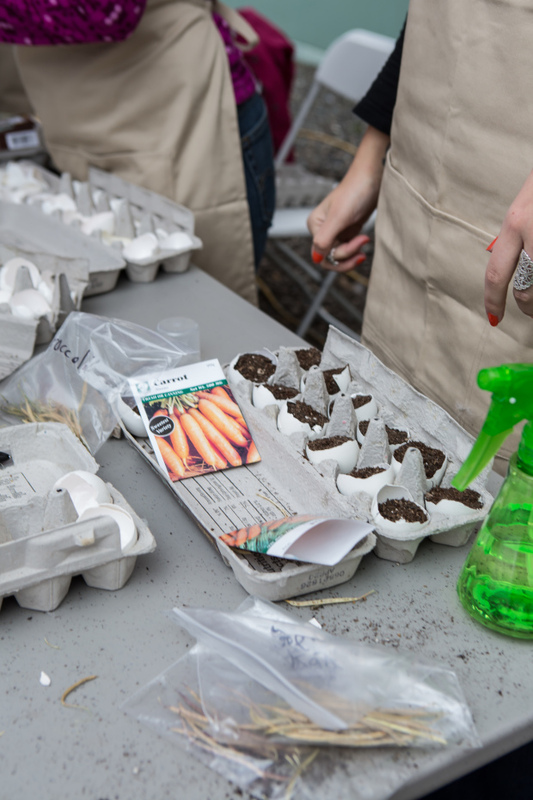 It’s held annually in February and attendance reaches nearly 5,000 people, with hundreds of vendors and business with goods on display and ready to buy. This annual celebration hosts more than 40 vendors, businesses, organizations and free food and entertainment, a Lewis-Clark Valley Chamber Business after hours with attendance annually of 2,000+. This is a food drive with a sweet spin. The 4 Hour Food Drive challenges four different nonprofit organizations to collect as much food as they can in one hour, back to back at a local grocery store. The nonprofit that comes up with the most food wins advertising for their organization. The Community Spirit Fireworks show at Adam’s Field in Clarkston is the best celebration of our Nation’s independence for miles. The 30-year old tradition is fully funded and put together by a non-profit organization made up of IdaVend Broadcasting staff and ownership. Y-105 dedicates energy and effort into breast cancer awareness each October with the national Think Pink campaign. Every October, Y-105 hosts guests from local nonprofit organizations and experts in breast cancer prevention and diagnosis to help listeners. 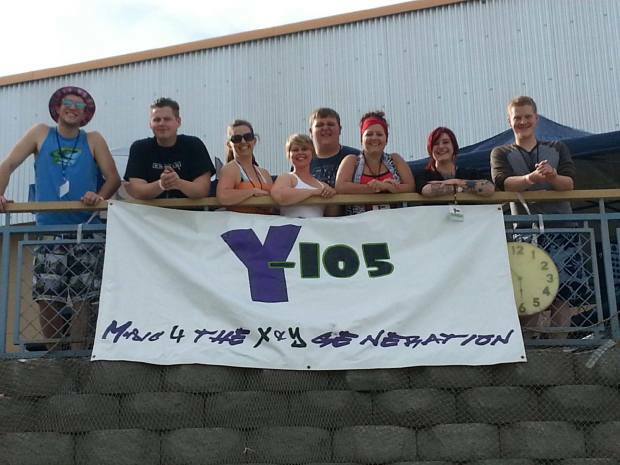 The fair’s largest attraction of Saturday night is the karaoke contest hosted and promoted by Y-105. More than 500 people gather and watch the 30+ acts preform in an attempt to win cash and prizes! IdaVend Broadcasting is committed to helping people identify causes and organizations they can either support or benefit from in our region. That is why we developed the Non Profit Connect Fair, a free event designed to let nonprofit organizations connect with the public and build awareness about their cause. The Holiday Heroes Food Drive has been happening for more than five years and has fed collectively, thousands of families around our region. Each December, we put together food bags that are made available for purchase for one day with the hope of collecting as many as possible. The food drive is done in cooperation with Rosauers grocery of Lewiston, Id. and the Idaho Food Bank. 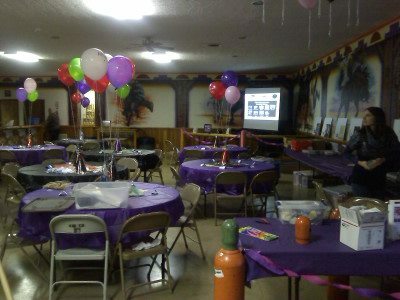 Lewiston High School and the board members of the Safe and Sober Graduation Party put weeks of work into a fantastic, safe party for graduating high school seniors. In an effort to help, Y-105 hosts a raffle, with all proceeds going toward purchasing goods and prizes for the annual event. Multiple Sclerosis is fought on the ground in the Lewis-Clark Valley by walking—the annual MS Walk raises funds and awareness about the deadly disease and works to help those fighting the battle themselves. The Twin River Relay for Life is the effort of the Lewis-Clark Valley to raise money for the American Cancer Society locally. 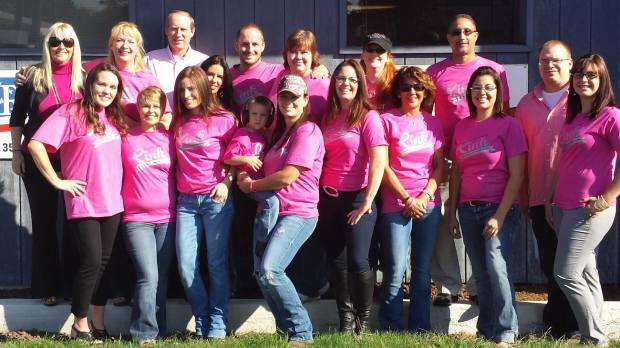 The event annually raises more than $30,000 toward the cause to end cancer. The beginning of a new semester means a welcoming event at the Lewis-Clark State College’s, ‘Welcome Fair’. The event is designed to welcome returning students and orients new students with services, clubs, and organizations. 2016 National Association of Broadcasters Crystal Radio Award Entry – KVTY was honored as a nominee for the 2016 Crystal Radio Awards. 2015 National Association of Broadcasters Crystal Radio Award Entry – The Crystal Radio Award was established in 1987 to recognize radio stations for year-round commitment to local community service.